Hyaluronic Acid (HA) is a versatile naturally occurring molecule in our body. HA works within the body to do everything from providing lubrication for joints and vertebrates, to assisting in the wound healing process and with cellular migration, to providing moisture for our skin. Hyaluronic Acid (HA) is an important component of healthy skin, about 50% of the structural HA in our body is contained in the skin matrix. Declining skin levels of hyaluronic acid are associated with dryness, reduced flexibility, and wrinkles. The primary reason for considering Injectable Fillers Therapy is the desire to look as young as you feel. Hyaluronanic acid is the building block of your skin. As you age the years of laughing, smiling, talking, and tanning inevitably crease your skin. Over time, the amount of hyaluronanic acid your body produces will diminish. These factors can leave you with wrinkles and lines. Injected under the surface of skin, they effectively restore the natural youthful-looking contours of your face, smoothing wrinkles and filling lines. Frown lines, tear trough, acne scars, cheek depression, oral commissaries, forehead, crowfeet, nasolabial and lips can be treated. The result of your treatment will be evident immediately. (1). Hyaluronic acid has high purification of more than 91%, with D-glucuronic acid content being more than 44%. (2). 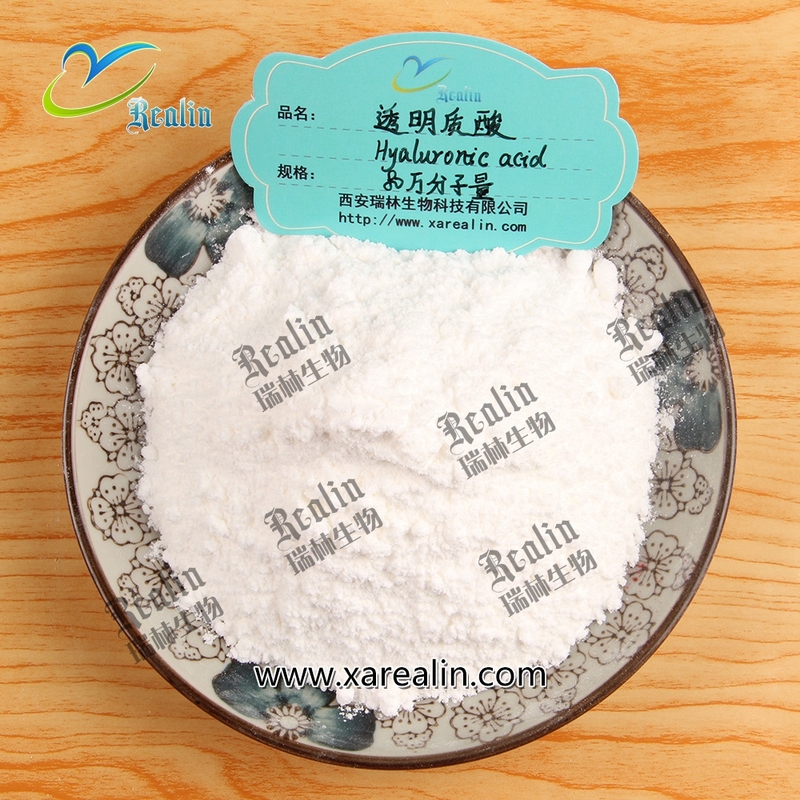 Since Hyaluronic acid is fine classified in terms of different molecular weight , it can be tailored for customers with various requirememts. (4). Hyaluronic acid doesn't contain antiseptic and thickening agent. Hazardous chemicals aren't allowed to be used during production so as to guarantee HA product. (5). Key equipment and materials are imported for good quality. And Other materials are non-animal, then uncertain infection from animals is avoided so that HA product is guaranteed. (6). Hyaluronic acid has high safety for the total amount of bacteria can't be detected basically.